Friendship can usually lead to best relationships, and these stars can surely confirm this statement. Here we listed 15 couples that were friends first. 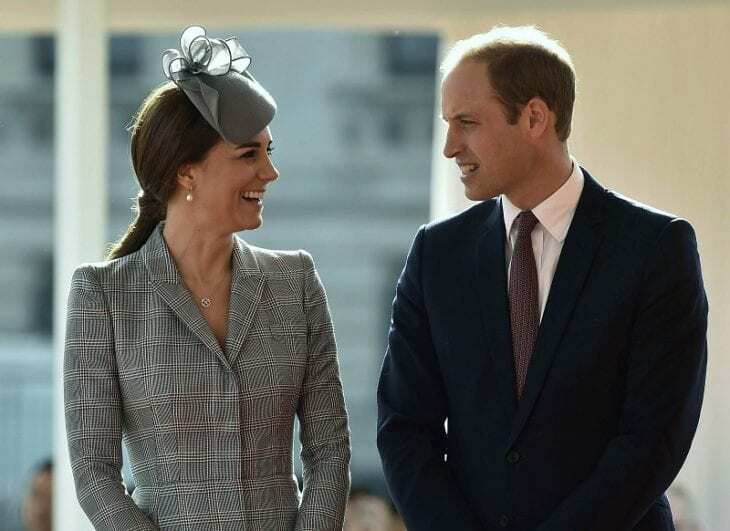 The Duke and Duchess of Cambridge were friends for many years before getting into the relationship. They first met at the University of St. Andrews, since they both lived in the same dormitory. Apparently, they had many mutual friends and were interested in similar activities. Kate and William officially started their relationship in sophomore year and have been together ever since. However, in 2007 they had a short breakup, but they soon got back together and then got married in 2011, in an internationally watched wedding at Westminster Abbey. 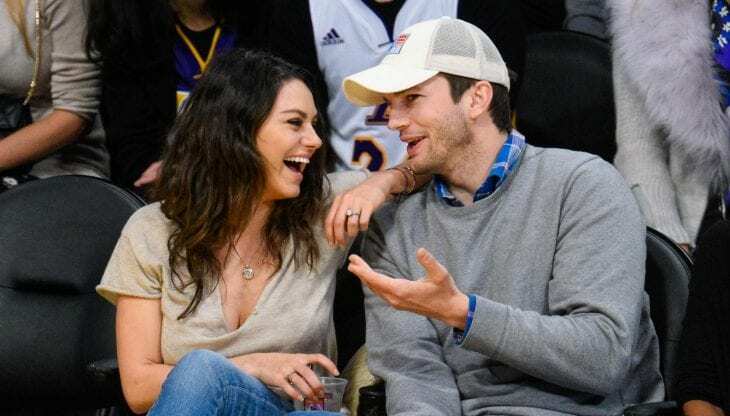 Ashton and Mila knew each other long before taking things off. They were co-stars on That ‘70s Show, and even though their characters were romantically involved, nothing happened between them off-screen. Ashton also admitted that he thought of her like a little sister back then. 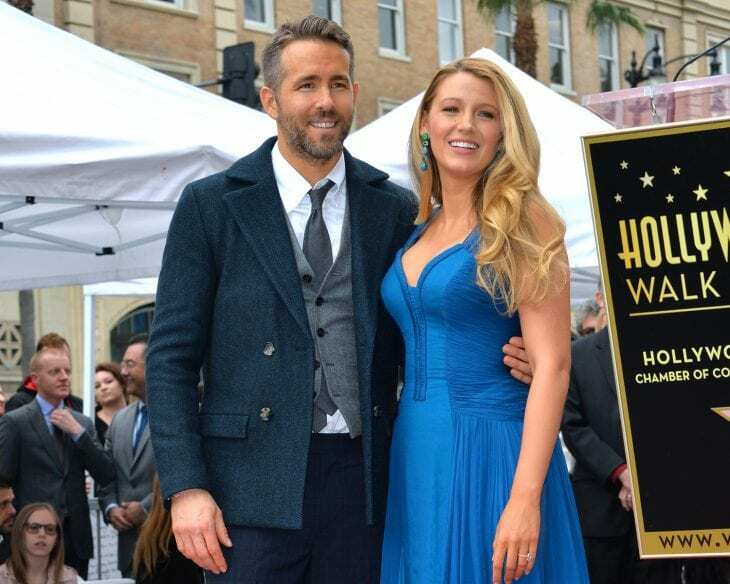 Later in 2012, they reunited at an awards ceremony, after which he invited her to a housewarming party. Soon after that their relationship hit off. In 2015 they got married and have two children, daughter Wyatt and son Dimitri. These two first met in 2011 when they were working together on Green Lantern. While the movie was being filmed, they were both in other relationships- Ryan was married to Scarlet Johansson and Blake was dating Gossip Girl co-star, Penn Badgley. A year after the movie, they both split off their previous relationships and realized that there is chemistry off-screen as well. Reynolds even revealed that the sparks started flying when they were on a double date with other people! He added that it was probably the most awkward date for them. Since Blake and he were pals for a long, he concluded that being friends is the best way to start a relationship. Later in 2012 they got married and have two daughters, James and Ines. 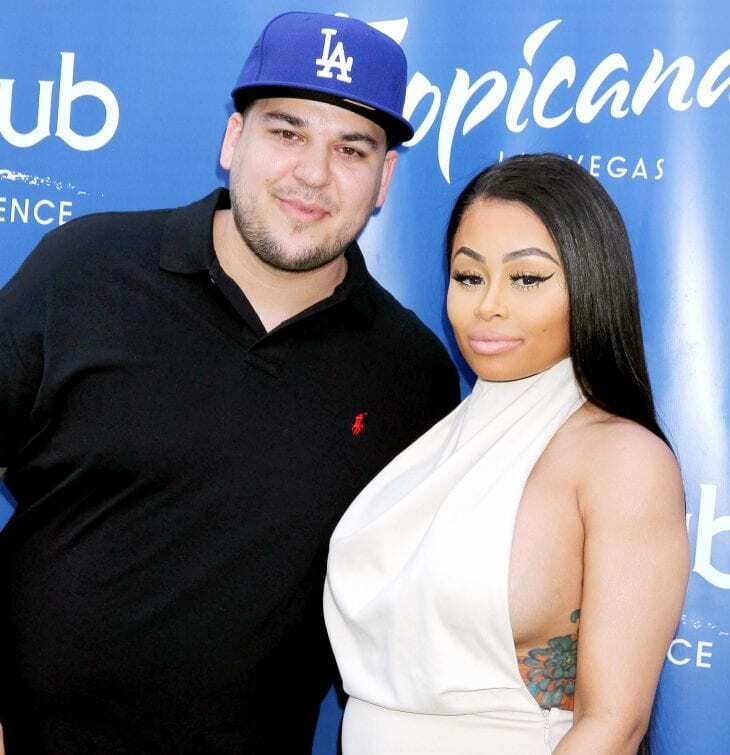 This famous music couple were friends before they started their relationship. Beyonce said that they met when she was only 18 years old, but nothing but a friendship has happened for about a year. 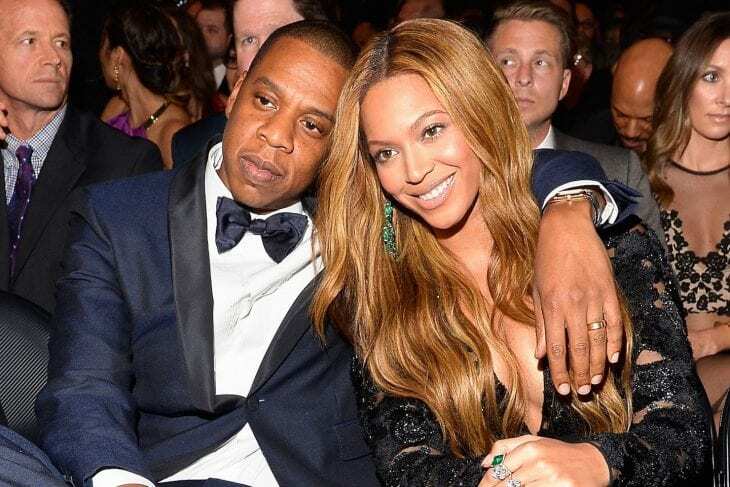 The couple got married in 2008, and they have three children, Blue Ivy, and her twin siblings. 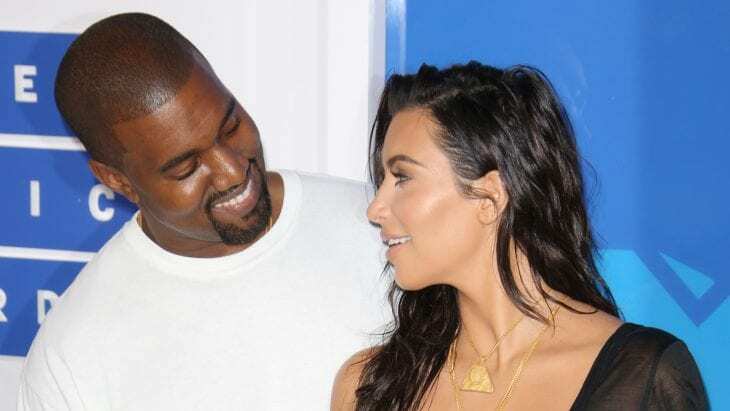 Even though this is very hard to believe, Kim and Kanye were friends for nine years before their relationship. It all happened after Kim divorced her second husband, Kris Humphries. They got married in 2014, and have two children, North and Saint. 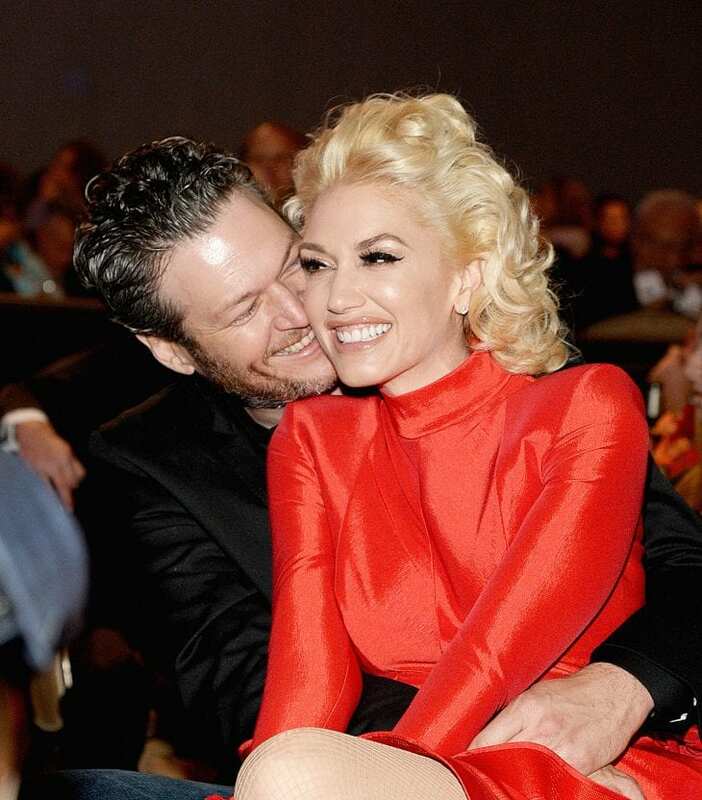 Gwen Stefani and Blake Shelton probably wouldn’t have even met if she hadn’t joined reality series The Voice in 2014. Since they both were married back then, they became close friends. Then that friendship turned into something more after they both separated from their previous partners. They officially started dating in 2015 and have been together ever since. Nina and Ian were friends long before their famous relationship. They met when working on The Vampire Diaries and started their relationship in 2010. However, they broke up in 2013 but are in good terms now as well. Nina claimed that their friendship is just as strong as it was and that they still have love and respect for each other. This quintessential couple of the ‘90s pop era first met as young musicians, on the Mickey Mouse Club. Their friendship turned into something more when they got a little older. That happened in 1999, and they remained together until 2002. They split up after Spears allegedly cheated. Will Smith and his future wife first met when she was auditioning for a role in his sitcom, The Fresh Prince of the Bell-Air. Even though she didn’t get the part, they became good friends. A few years later, their friendship escalated. 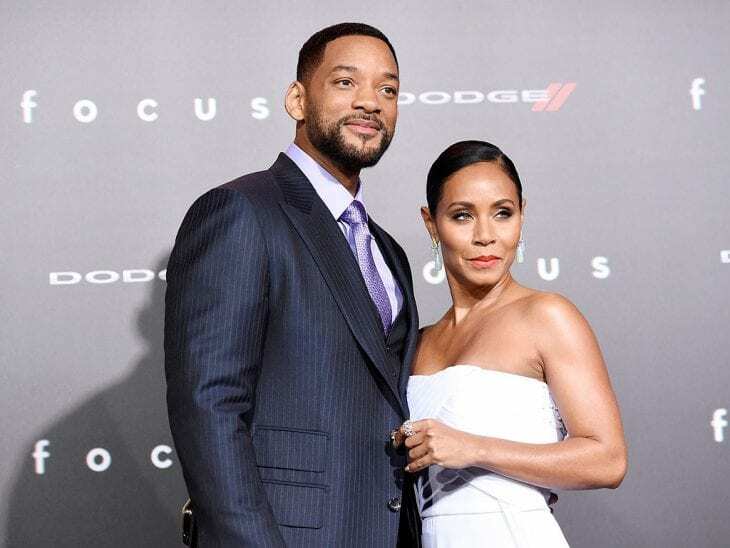 Jada explained that the romance happened after several years of friendship when they went to dinner with mutual friends. She realized that he became more grownup and responsible. Before this reality stars went through an ugly breakup, they were friends first. They met at Rob’s little sister Kendall’s 16th birthday party. Their relationship was public, as well as the not so pleasant breakup. In November 2016, their daughter Dream was born. These Twilight costars first met in 2008, and while there were immediately rumors about them being together, Kristen was dating someone else at that time. A year later, in 2009, they officially started dating, and their relationship lasted until 2012. During that time, there were rumors about Kristen cheating with the director Rupert Sanders. This talented actress and an amazing singer met when they were kids, after becoming pen pals. Then they attended the same church camp. When they got older, their ways separated but eventually, they found a way back to each other. This fairy-tale romance led to a marriage in 2012. They have a daughter, Evelyn. Jessica says that she and her husband were friends before they started dating. She sensed the chemistry immediately and explained it as a love-at-first-sight thing. However, she was dating someone else, so she started it as a friendship. 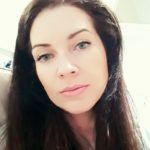 When they officially started their relationship in 2005, she told the Cosmopolitan that she was attracted to his mind and spirit before it went to physical attraction. They got married in 2008 and now have two daughters, Honor and Haven. The two singers first met when working together on Ariana’s “The way” in 2013. Although they shared a kiss at the end of the music video, they didn’t take their friendship to the next level because Grande was dating someone else at that time. Meanwhile, they remained close friends and eventually that friendship evolved into romance. 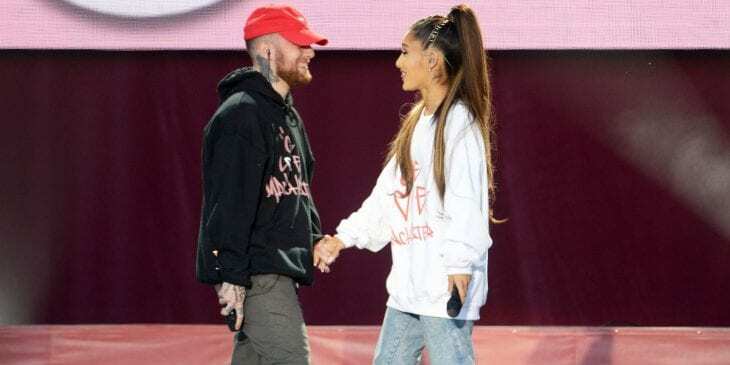 They began dating in 2016 and Ariana told the Cosmopolitan that the attraction was always there, but the timing was wrong. 15. Sarah Michelle Gellar and Freddie Prinze Jr. This couple met in 1997, when they were filming a movie I Know What You Did Last Summer together, but their romance started three years later, by accident. Apparently, they were supposed to have dinner with the mutual friend, who canceled, but they decided to have dinner anyway. They remained together ever since. The two tied the knot in 2002, and they have two children, daughter Charlotte and son Rocky.